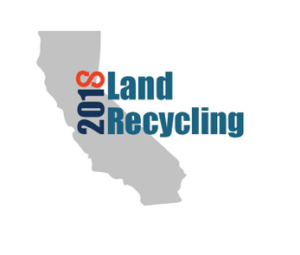 Registration for the California Land Recycling Conference is Now Open! This two-day statewide event will bring together public, private and non-profit leaders from throughout California. This first-of-its-kind gathering will engage regulators and highlight tools and funding sources to advance land reuse. Participate in the event as California continues to address brownfield redevelopment in a brave new world post-Redevelopment Agencies.